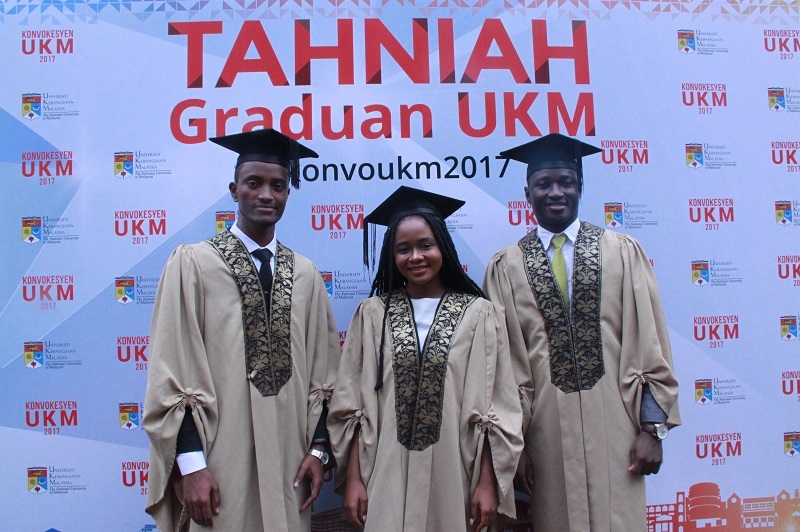 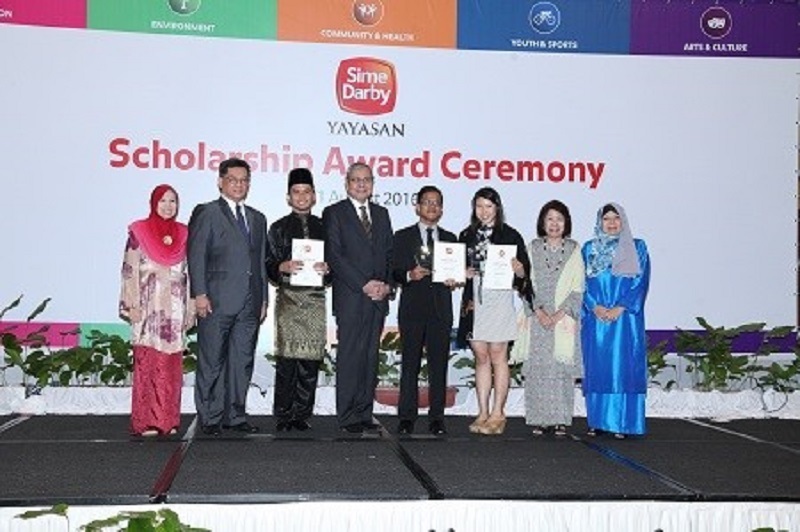 YSD offers scholarships and bursaries to students with excellent academic results and leadership qualities in local and foreign institutions. 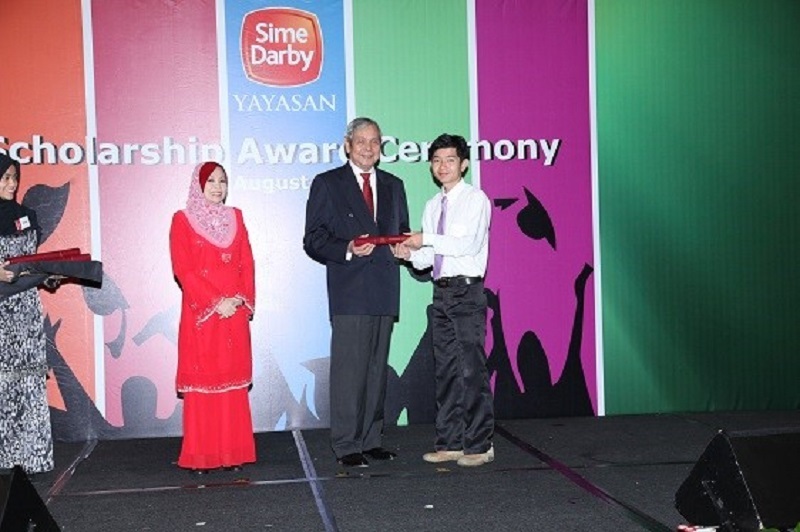 YSD offers sponsorships to deserving organisations that share our dedication towards our five pillars. 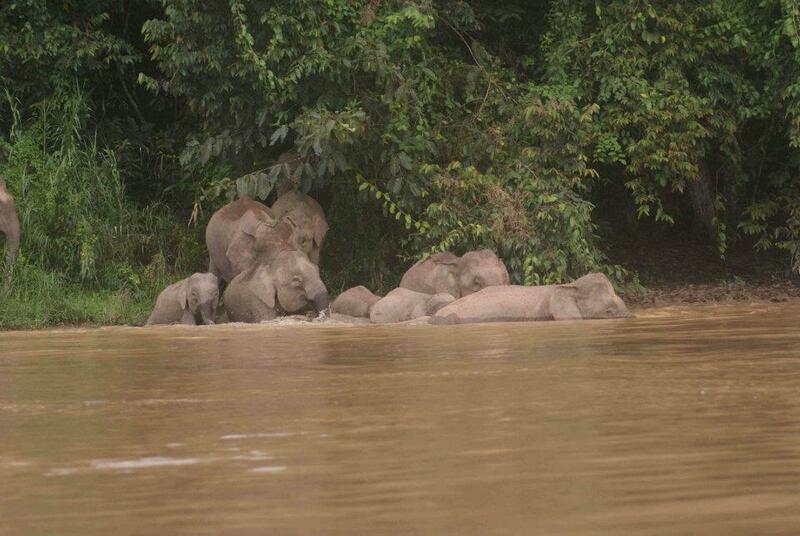 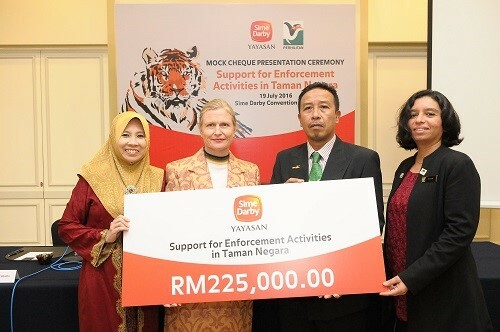 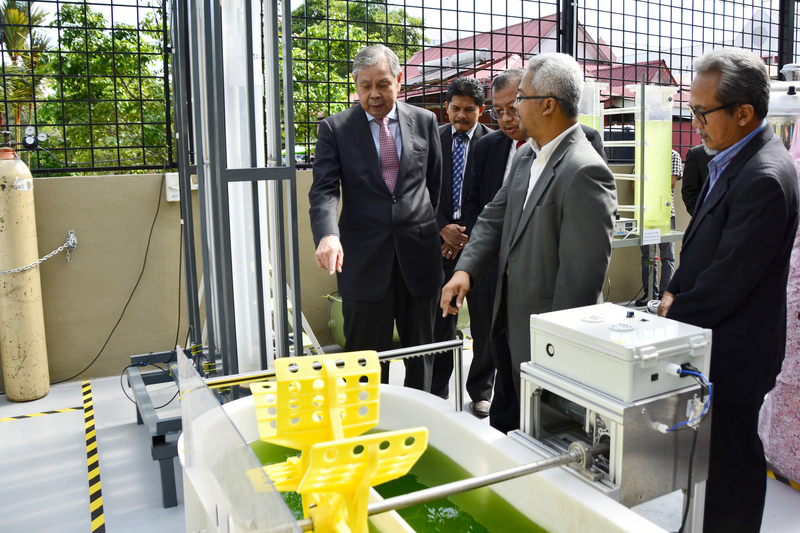 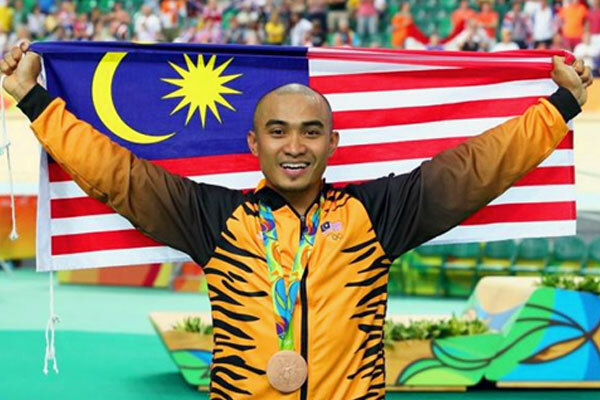 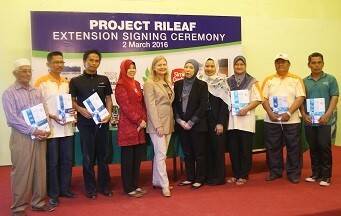 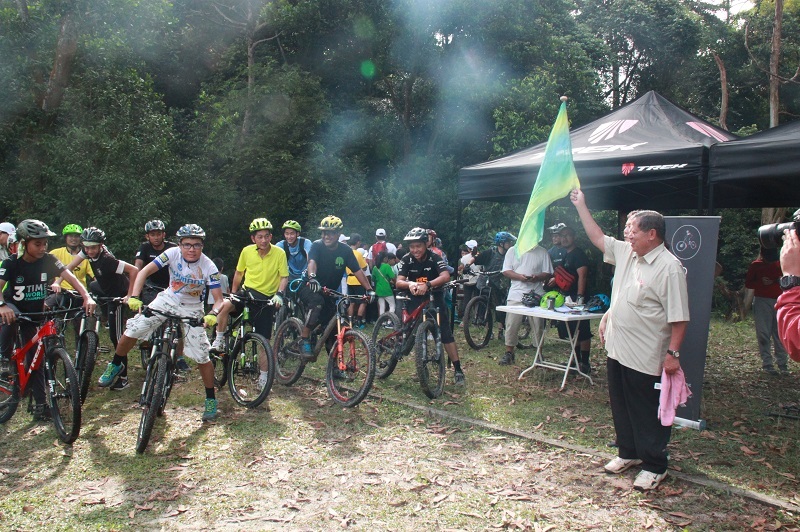 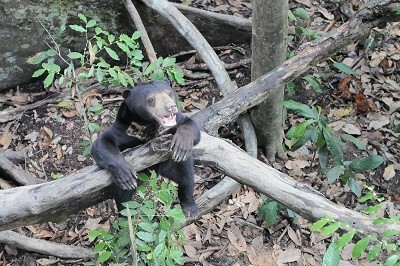 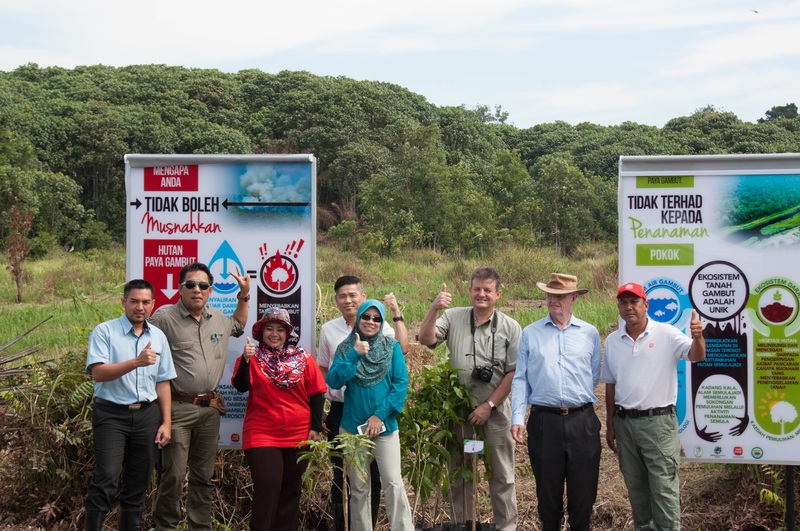 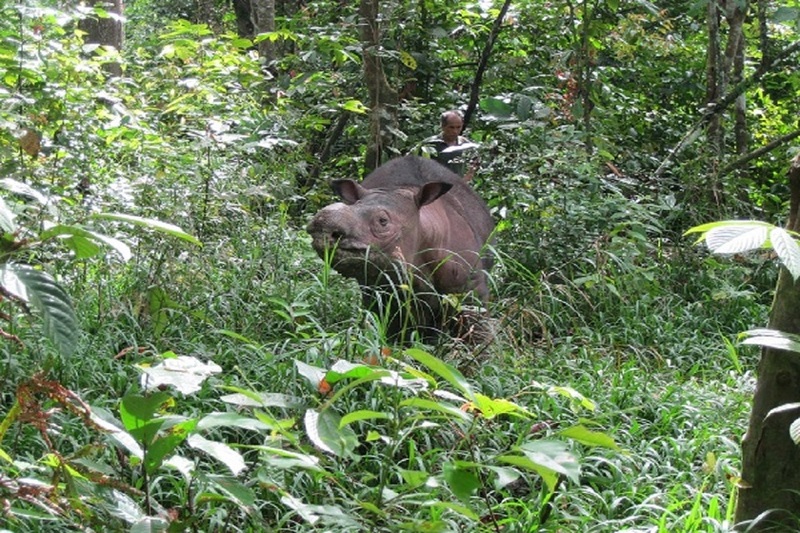 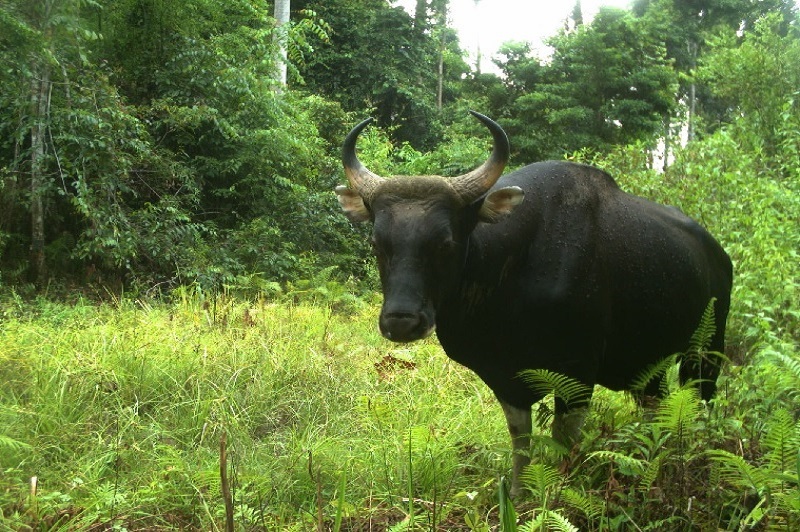 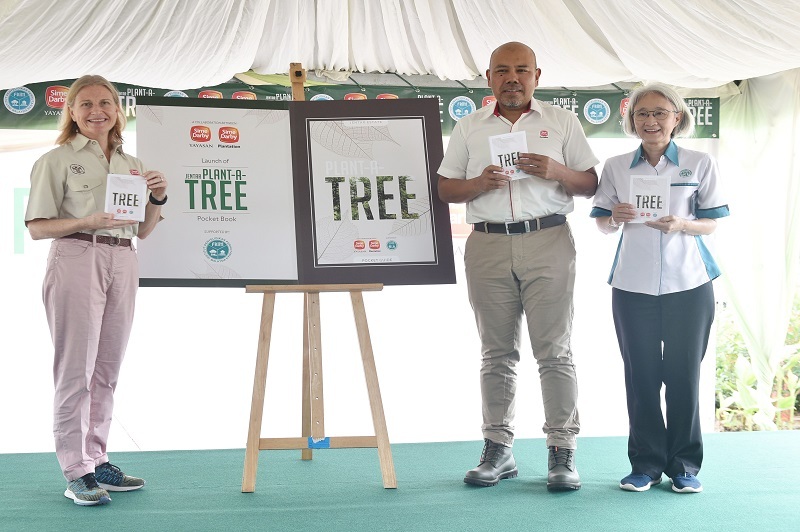 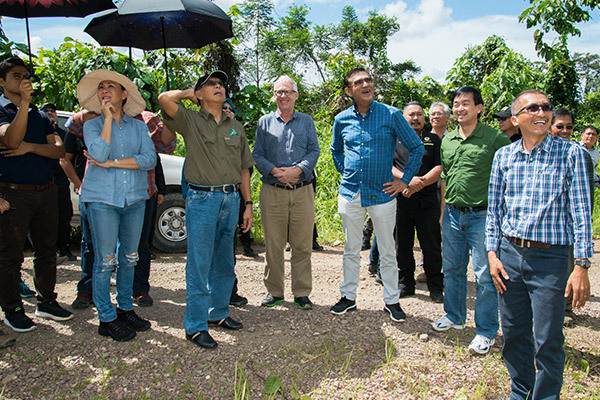 We shine a spotlight on the local heroes who are protecting the environment and their communities in Tioman island. 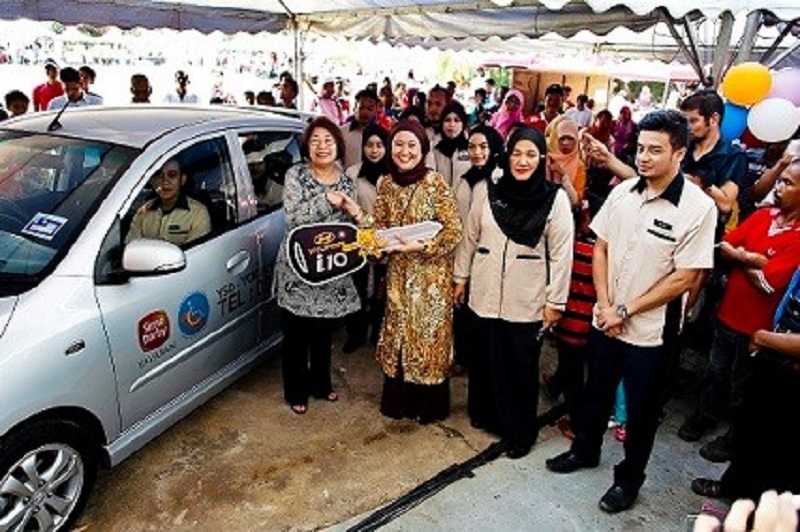 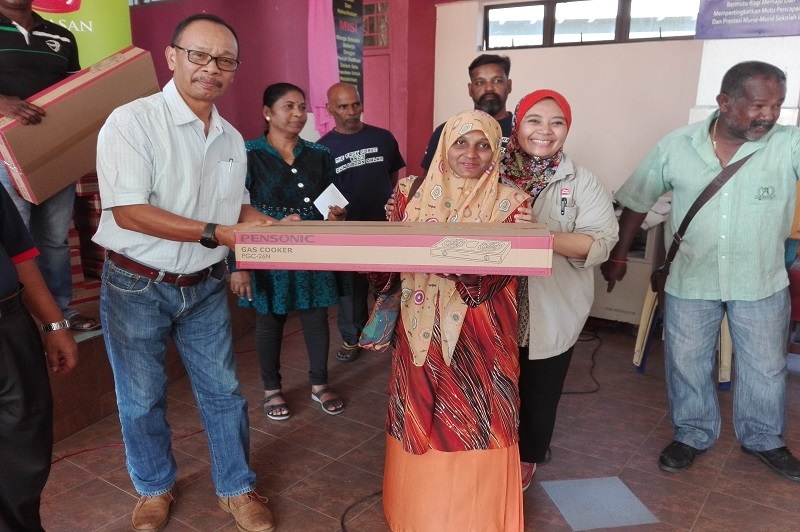 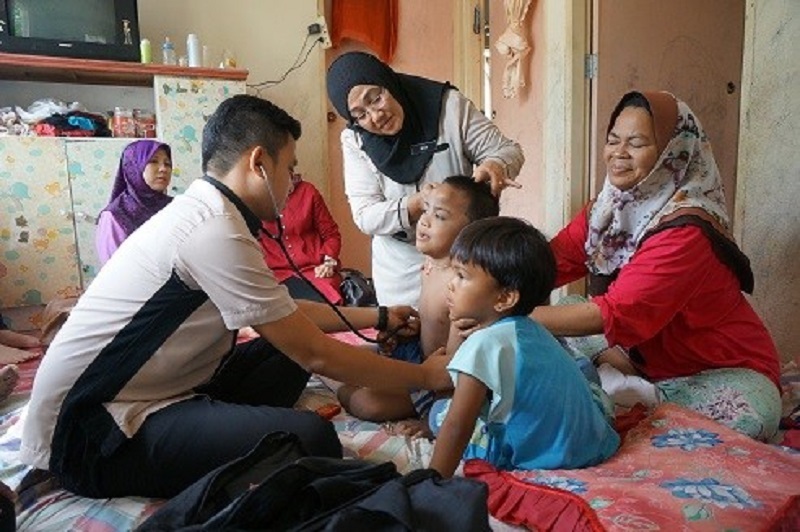 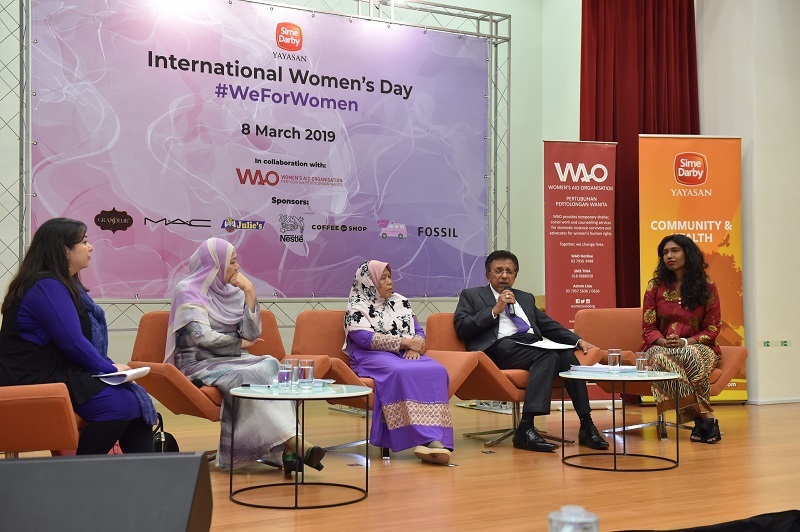 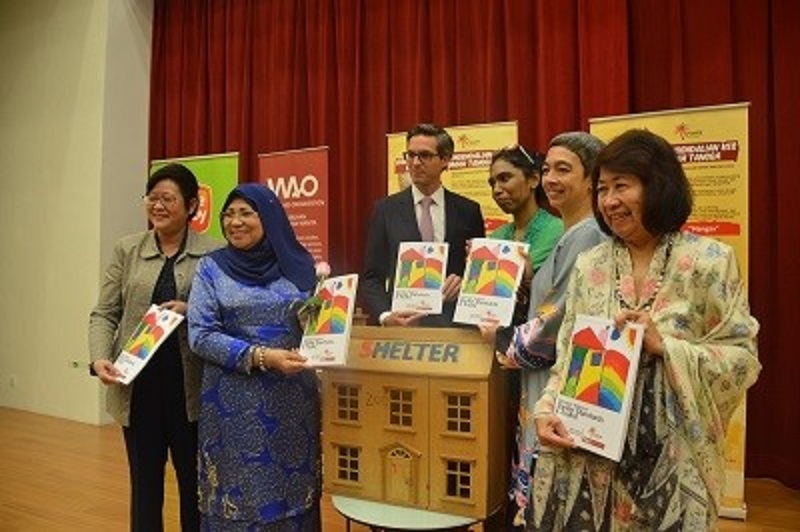 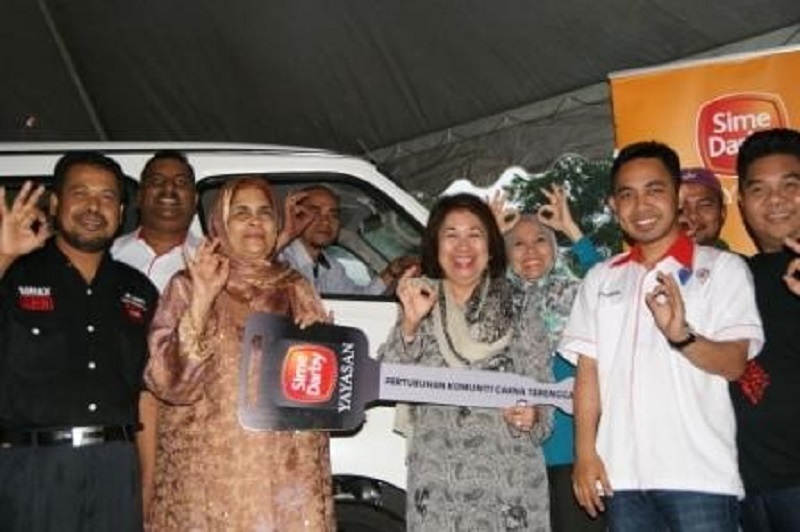 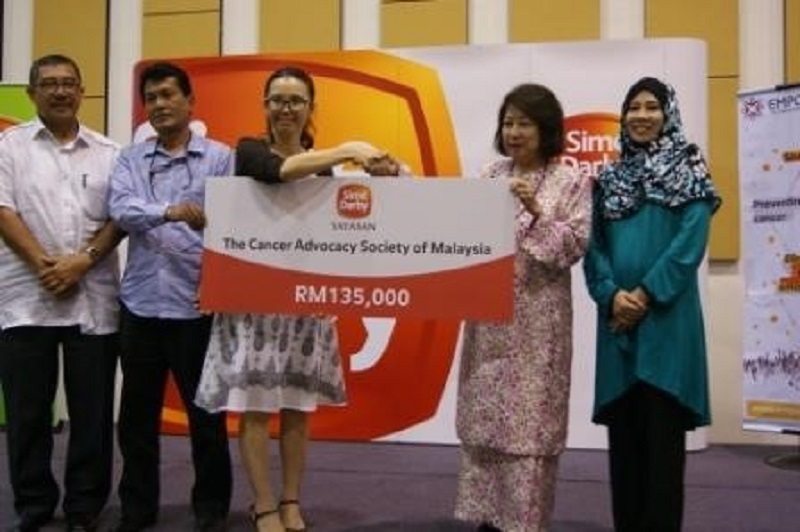 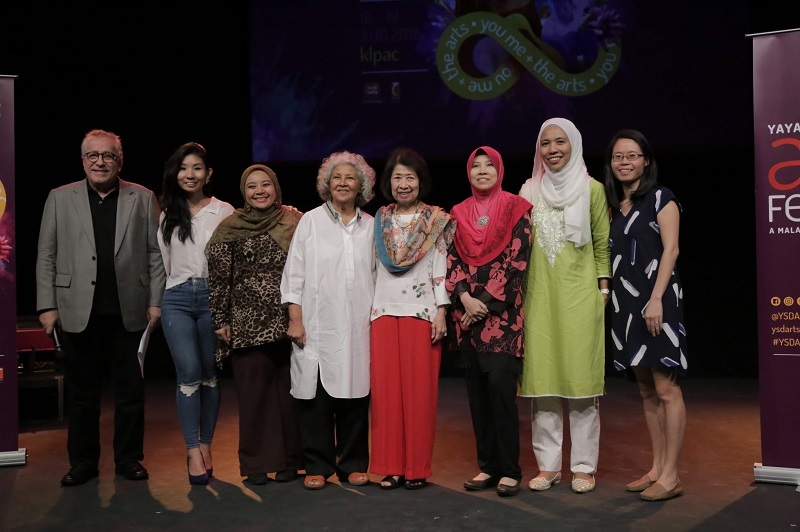 A smart partnership between Hospital Tengku Ampuan Rahimah Klang and Cancer Research Malaysia aims to reduce barriers for breast cancer patients to cancer care. 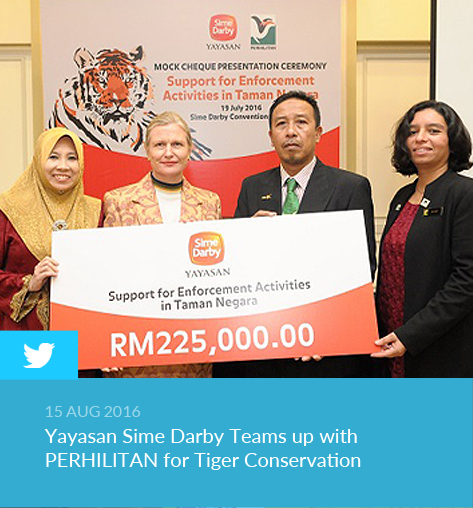 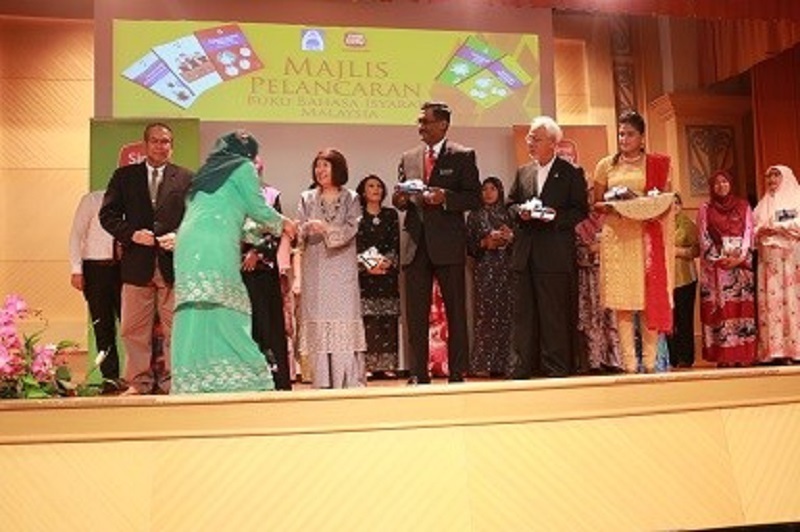 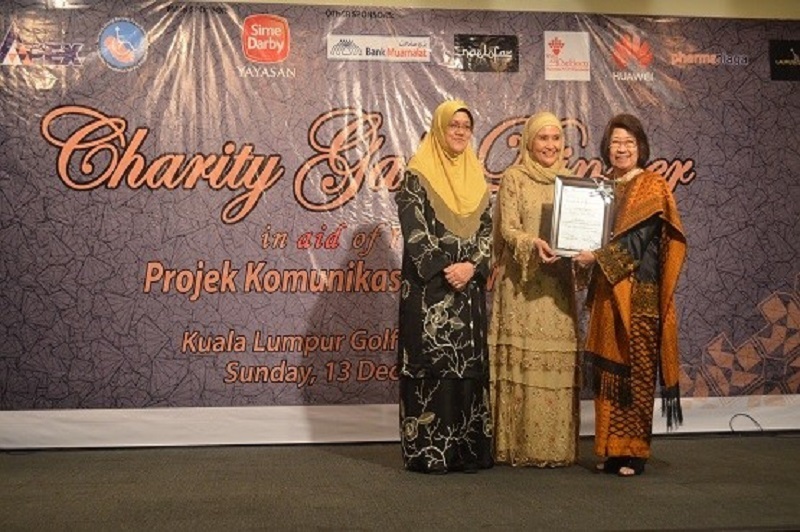 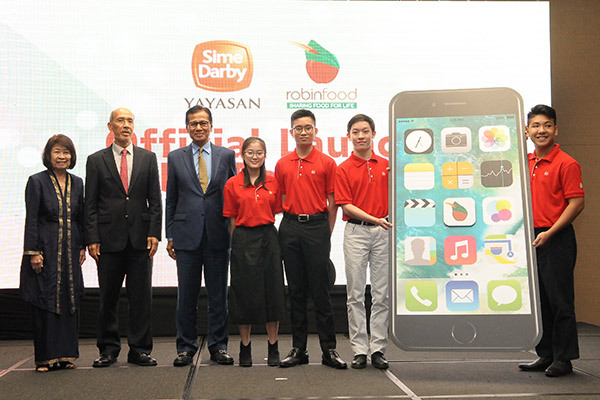 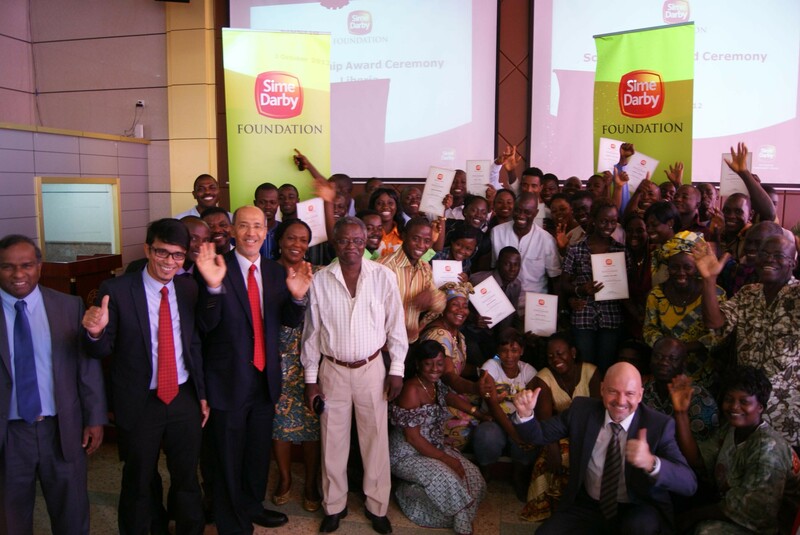 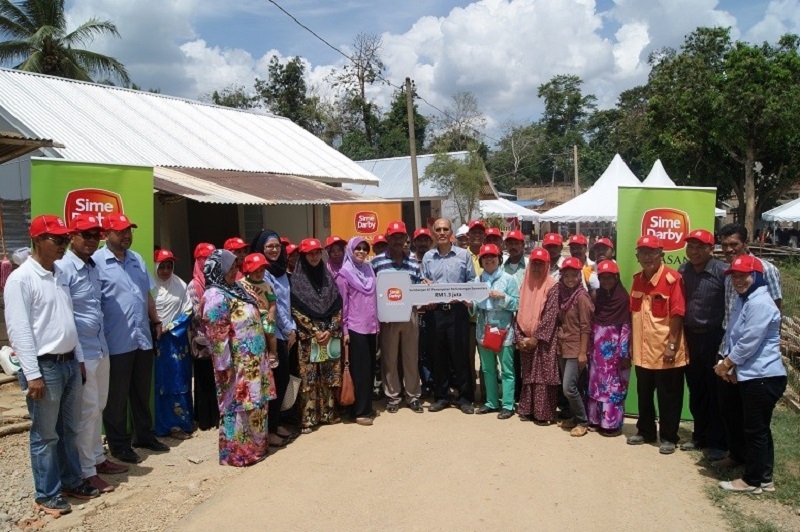 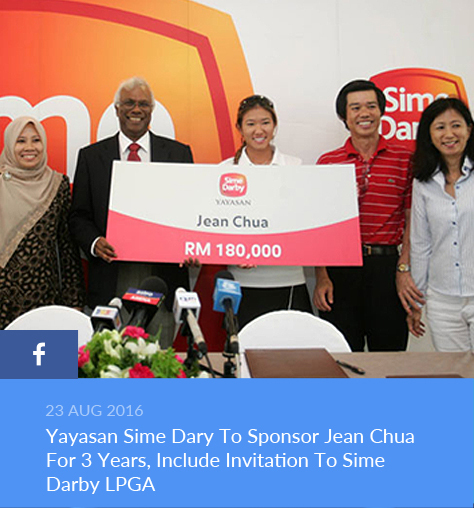 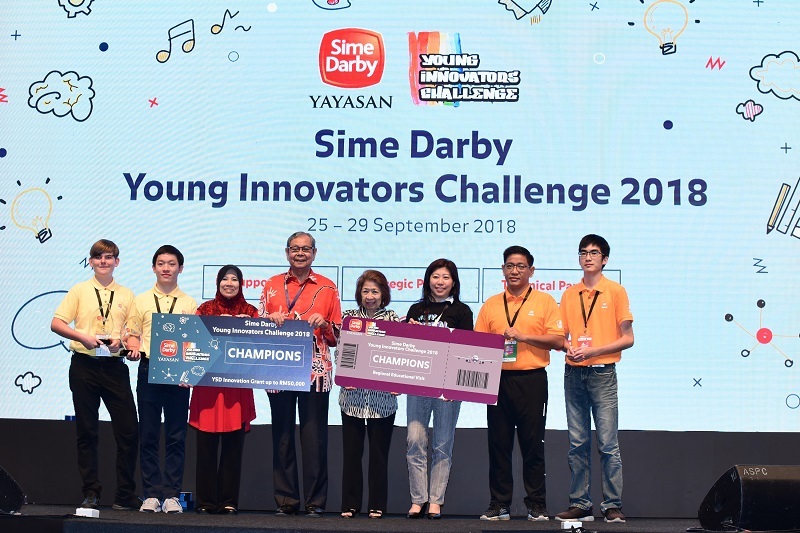 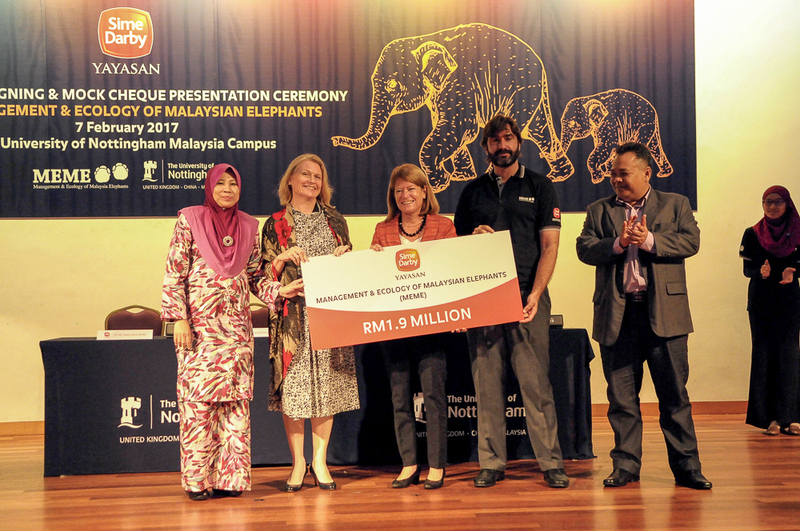 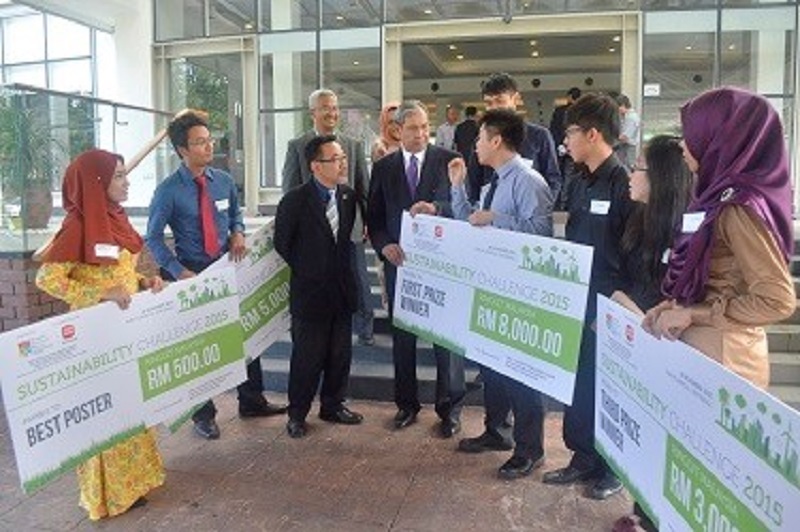 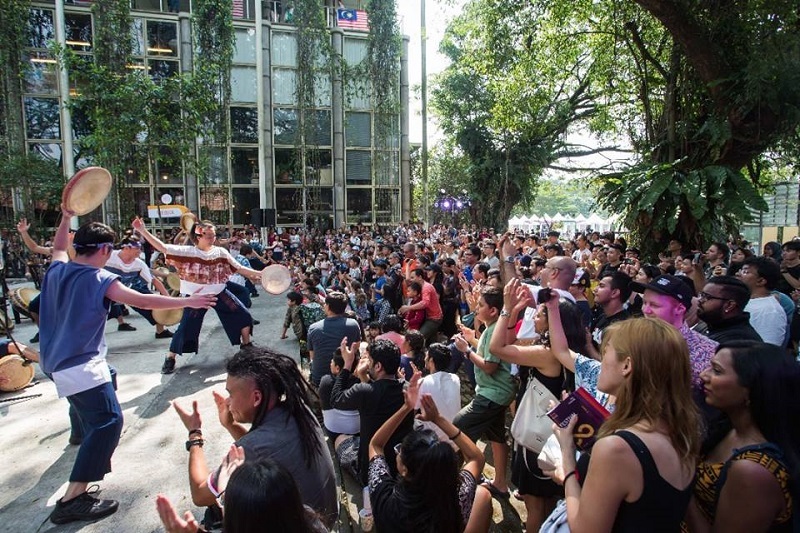 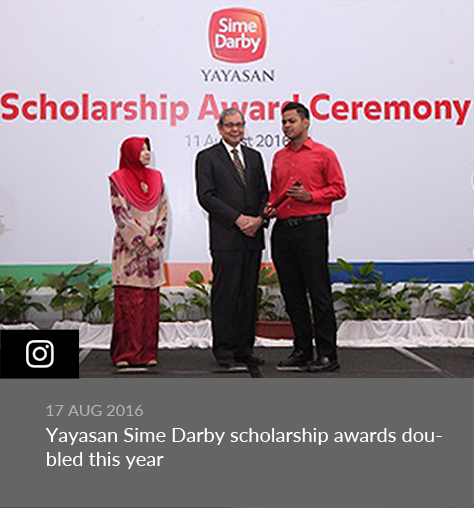 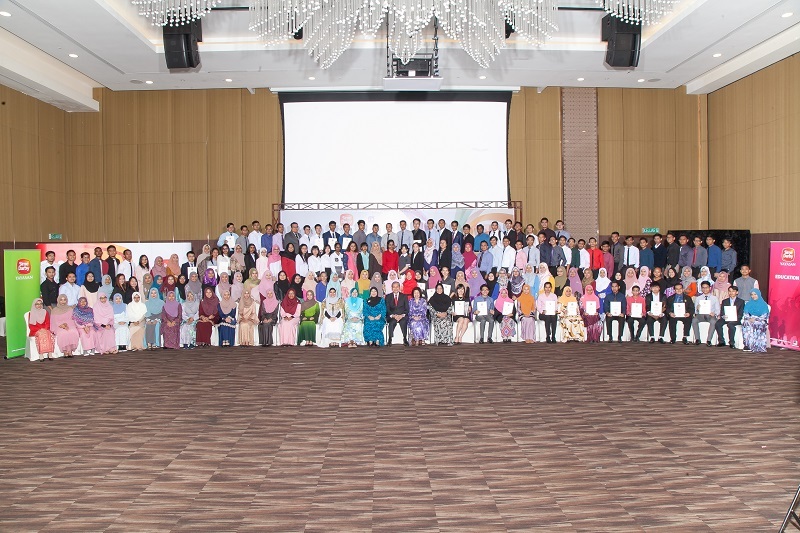 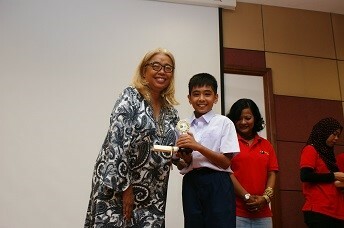 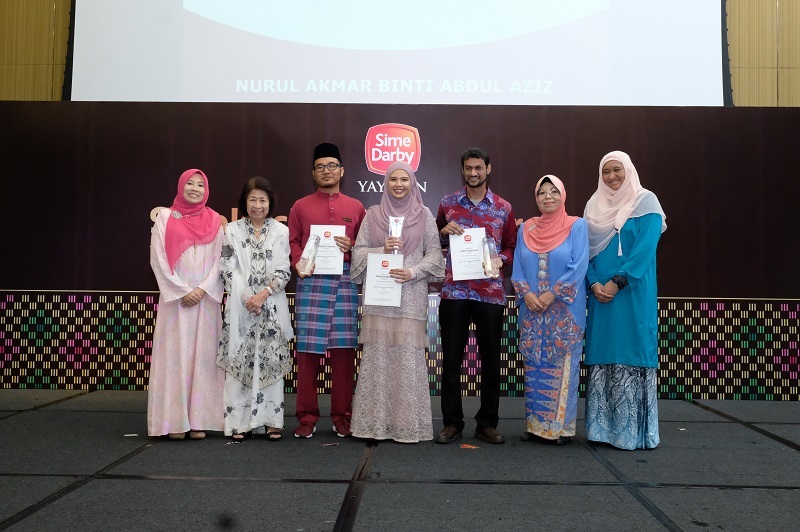 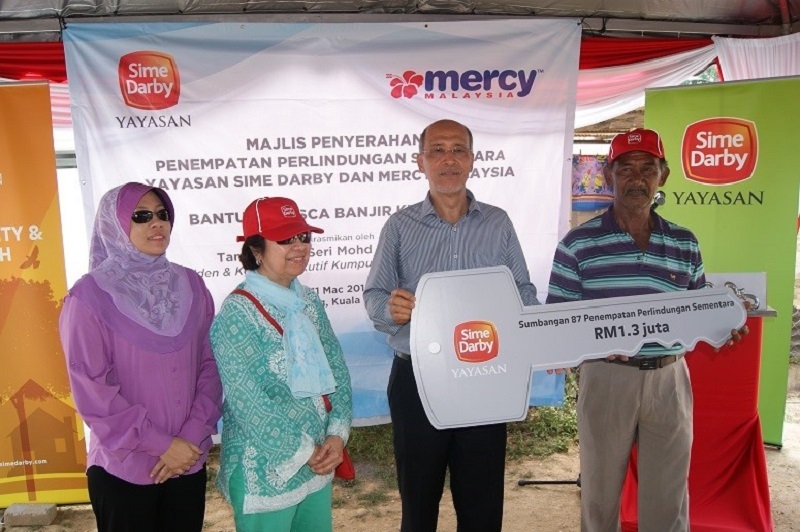 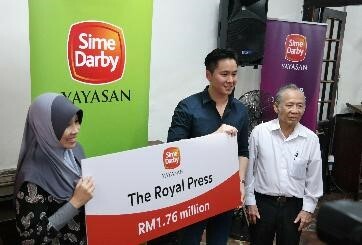 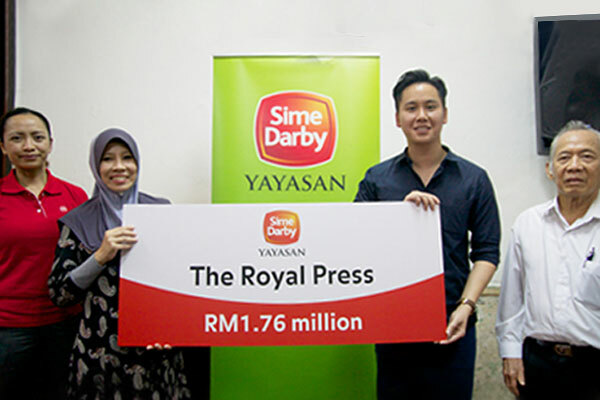 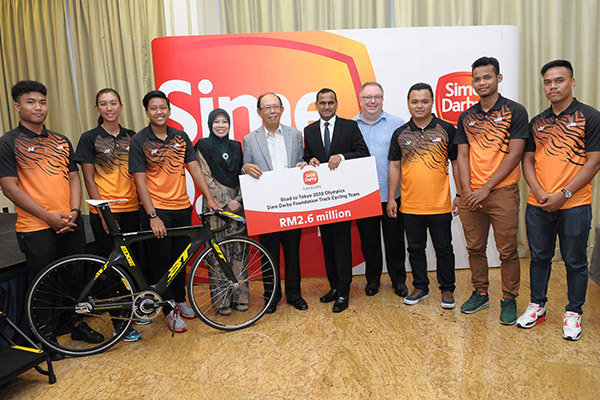 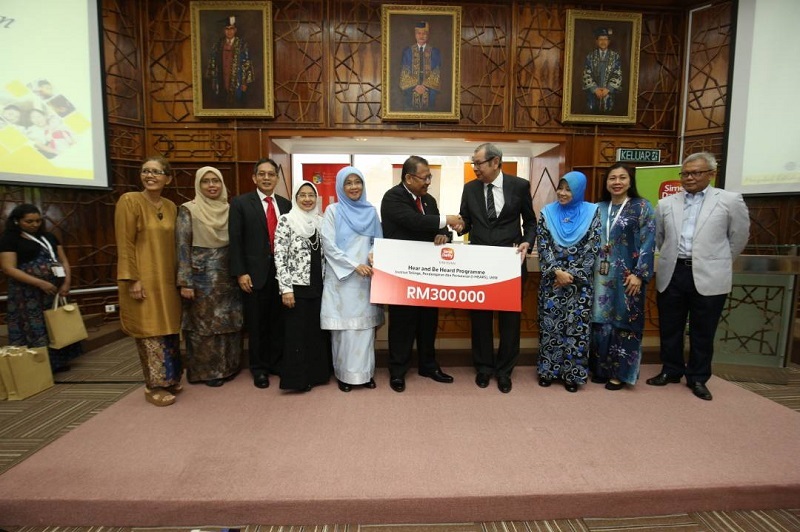 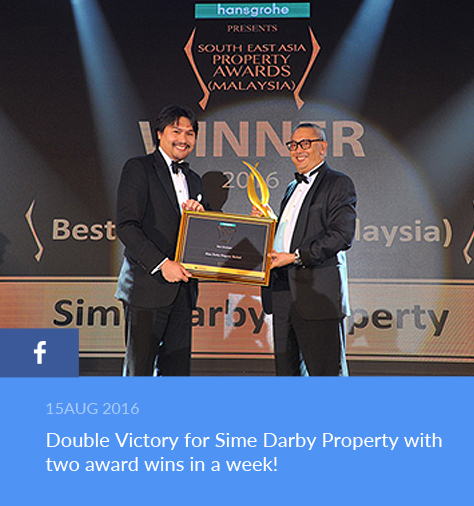 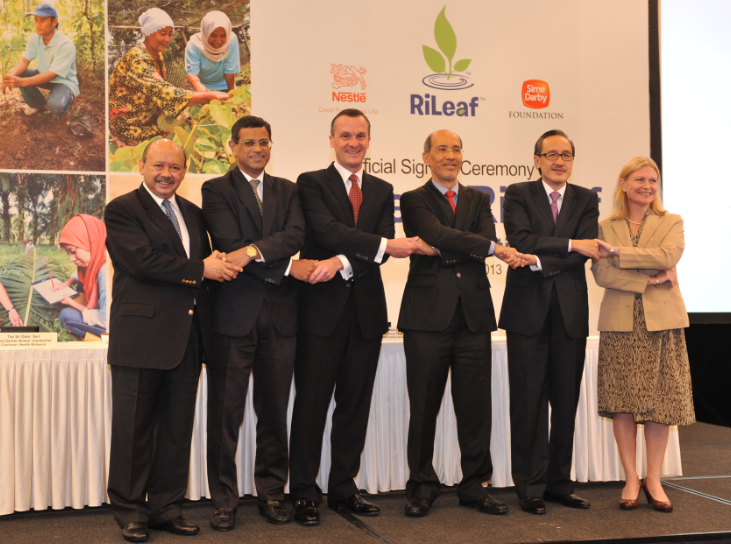 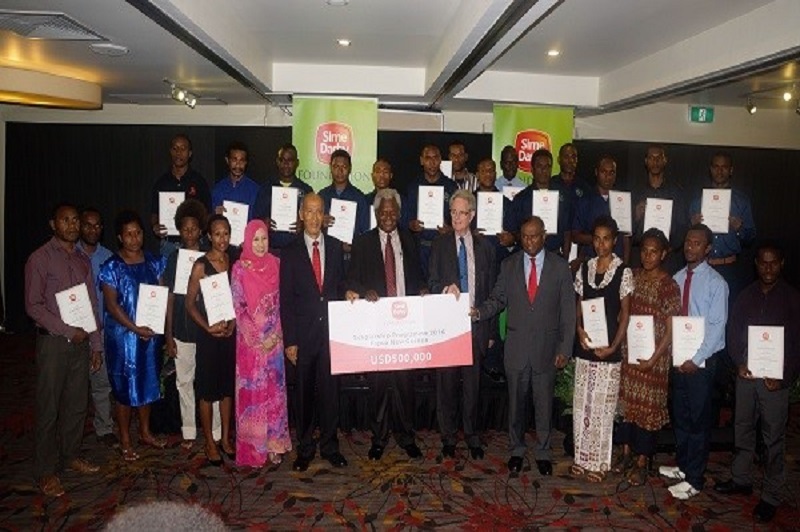 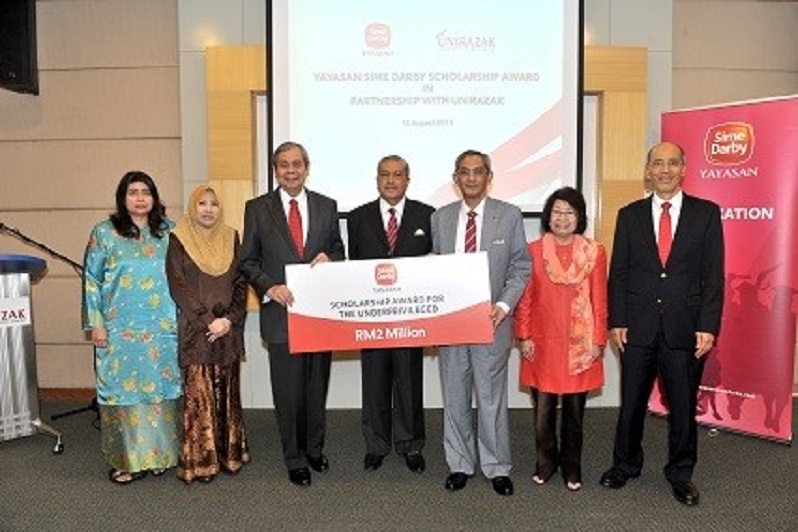 Yayasan Sime Darby (YSD) awards various scholarships to students who are interested in pursuing tertiary education. 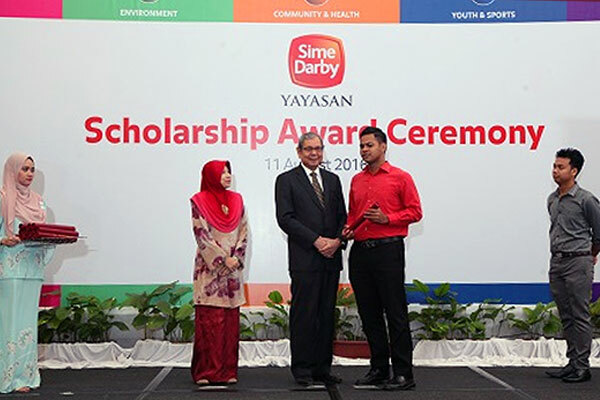 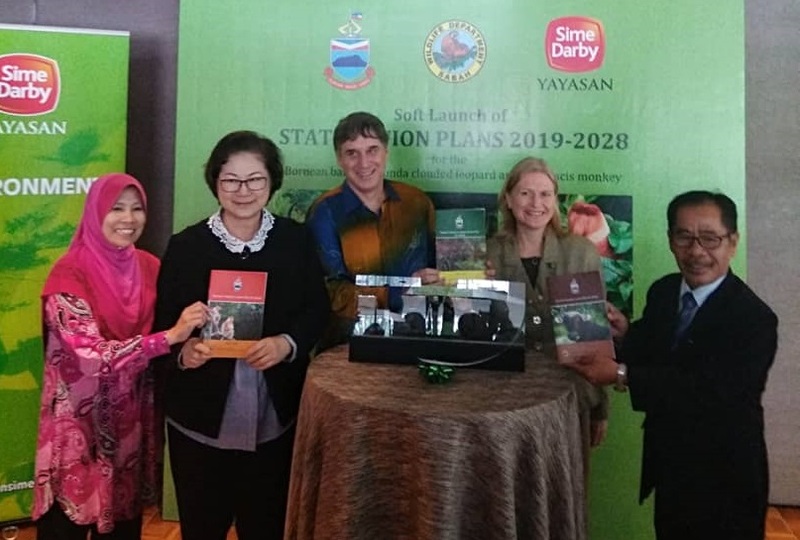 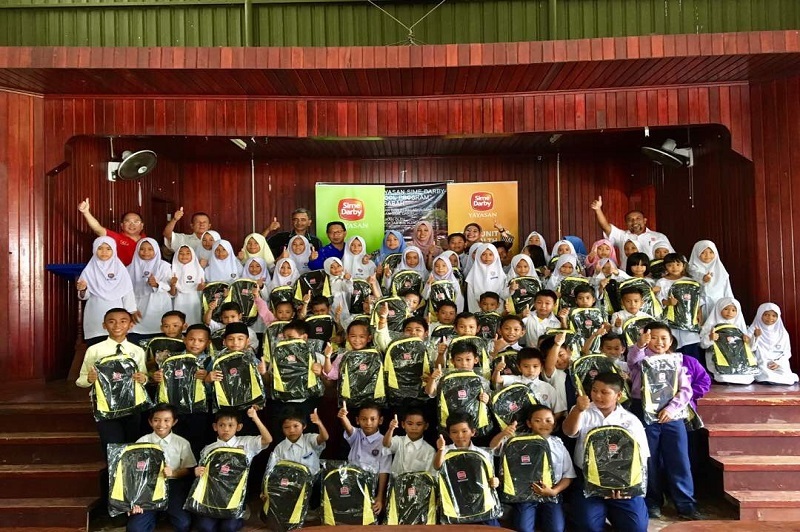 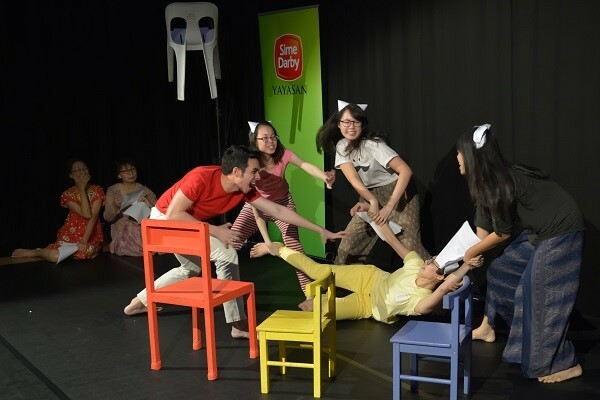 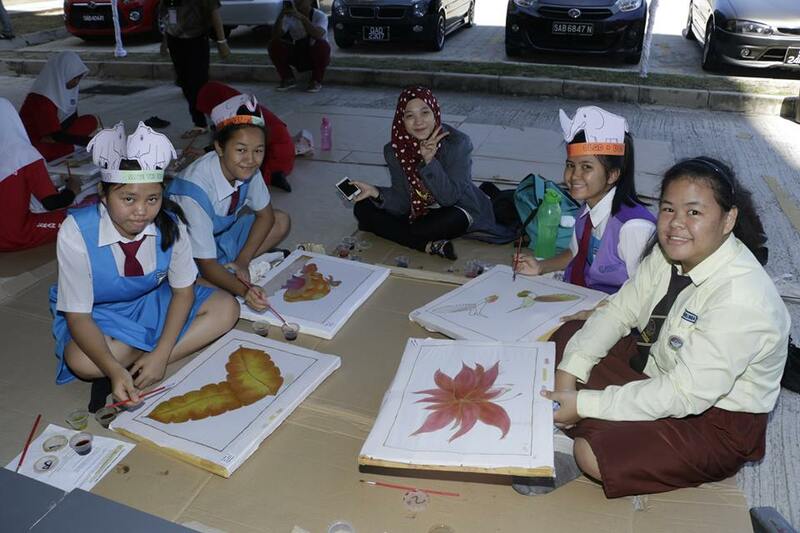 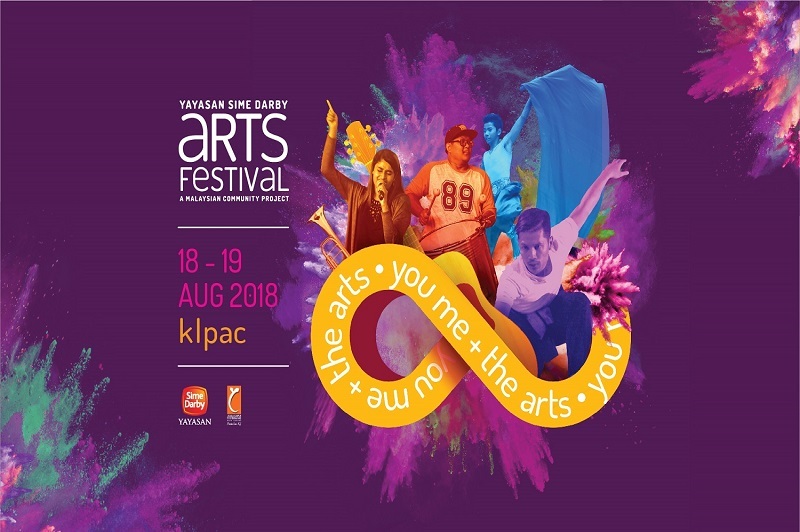 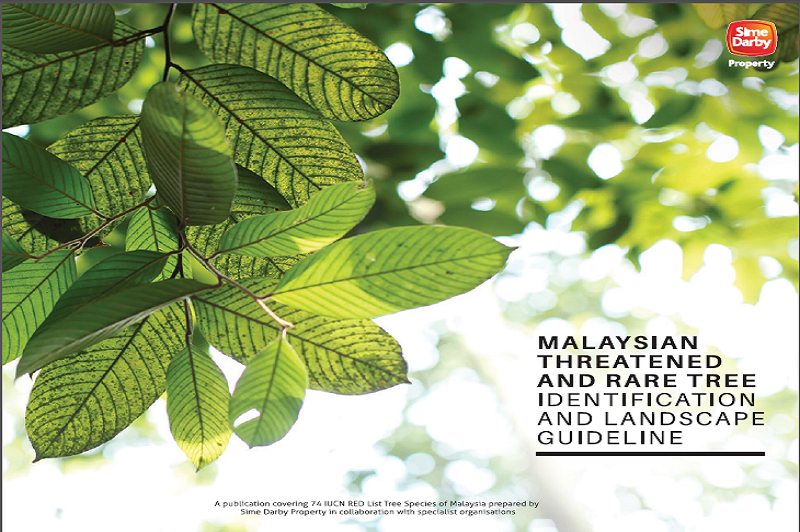 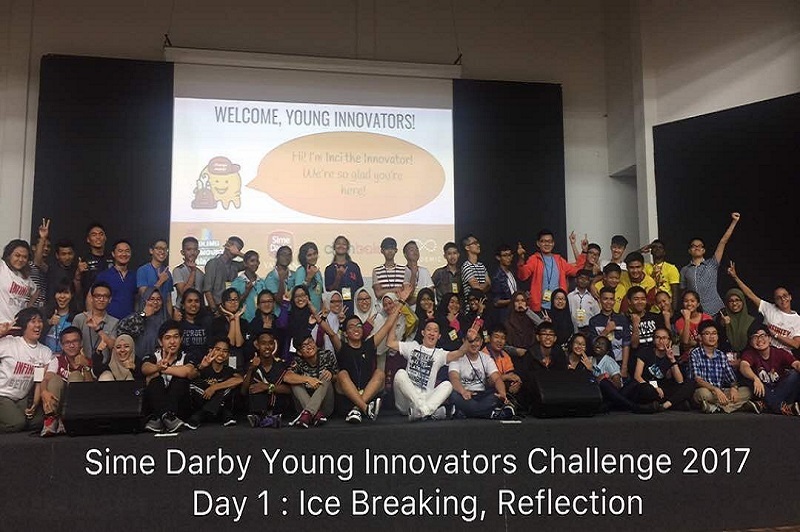 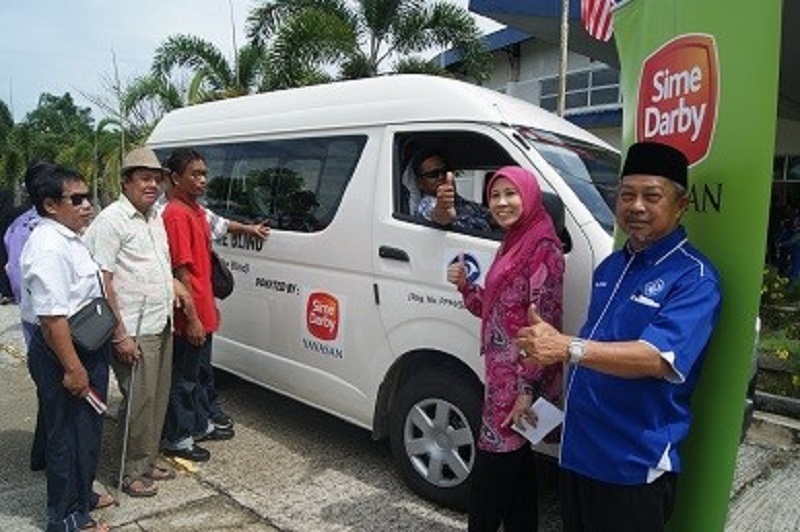 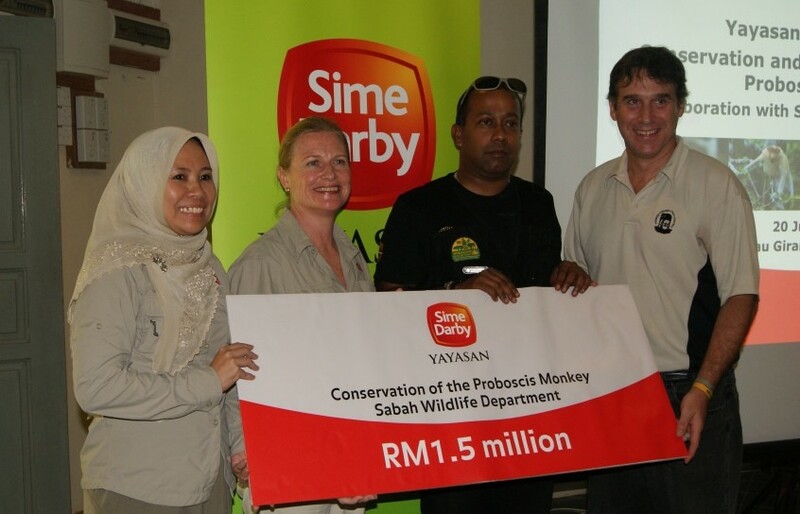 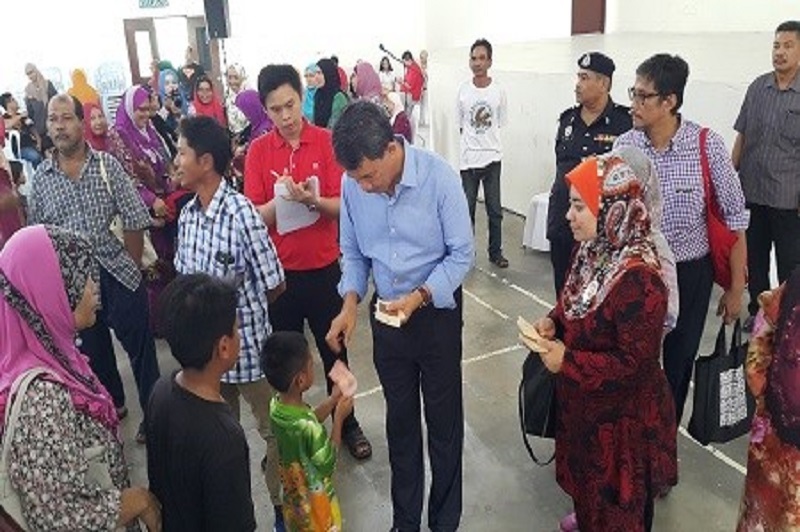 Yayasan Sime Darby (YSD) offers sponsorships to registered organisations that are dedicated towards projects which share our vision and mission across the five pillars. 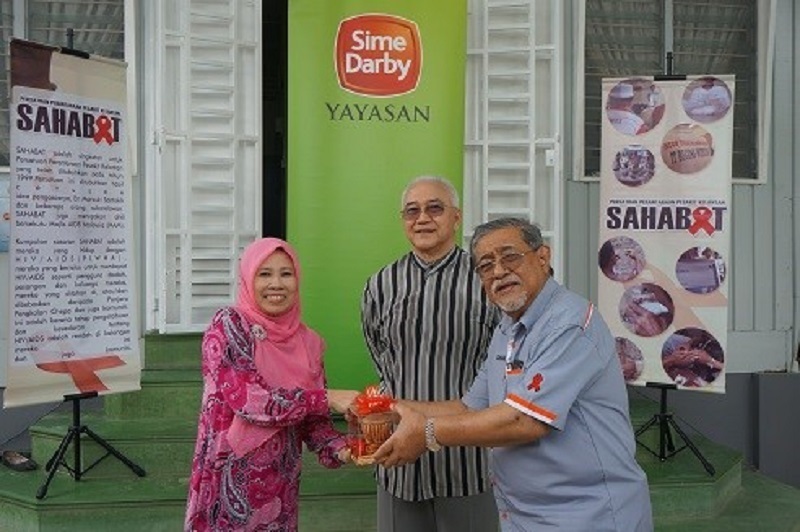 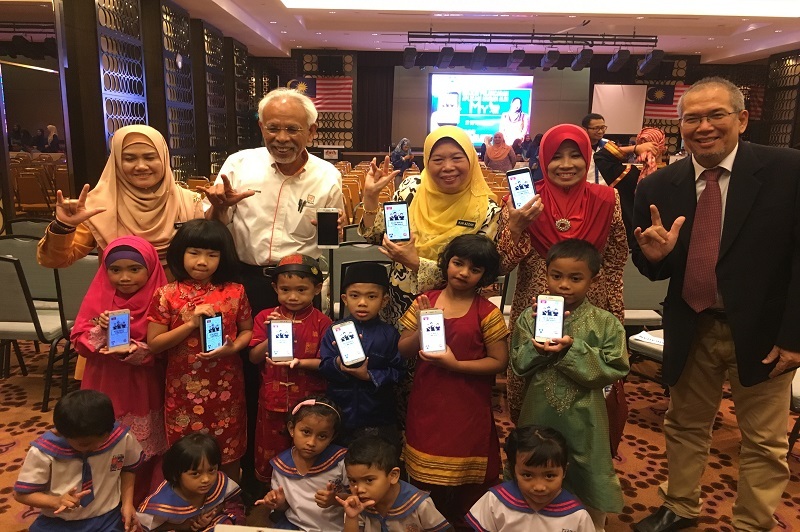 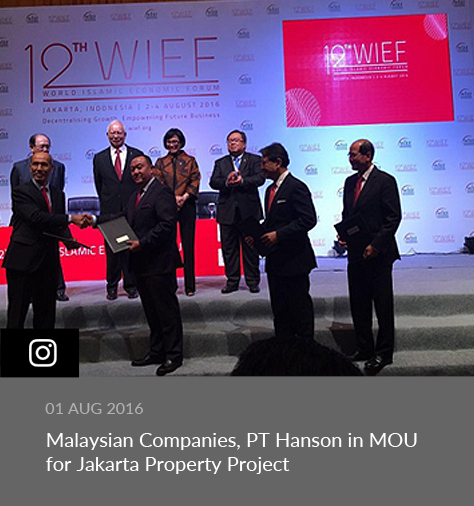 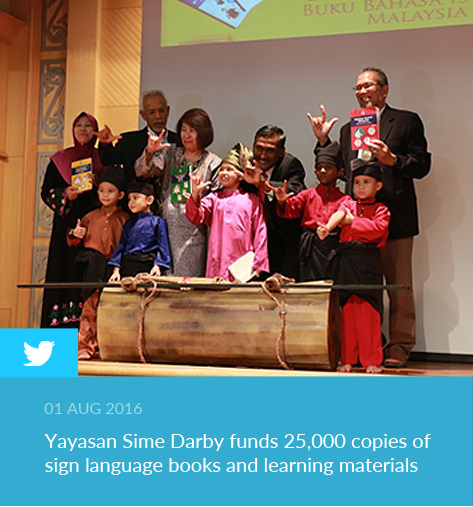 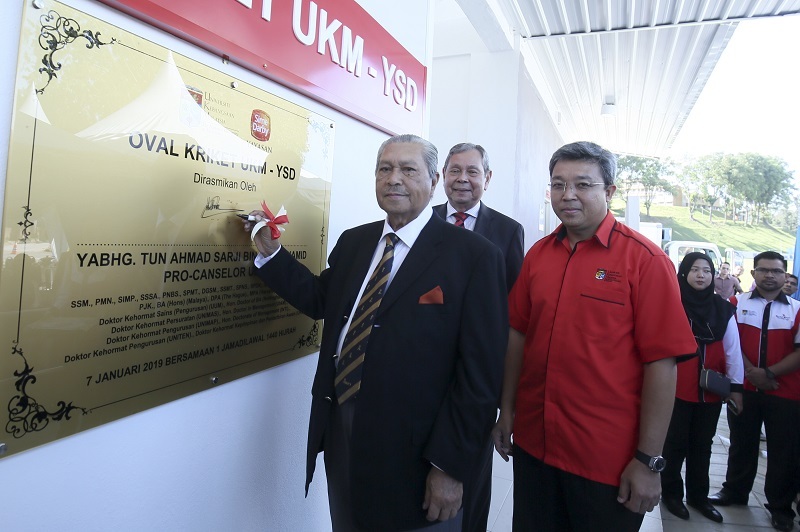 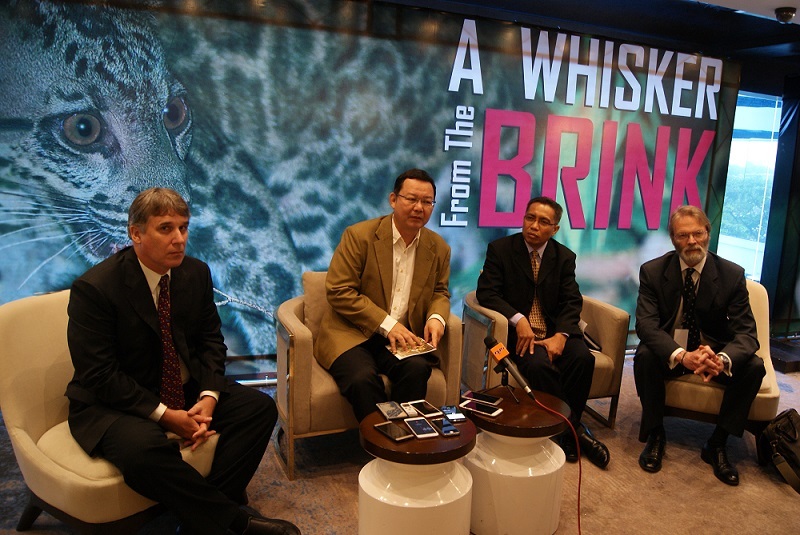 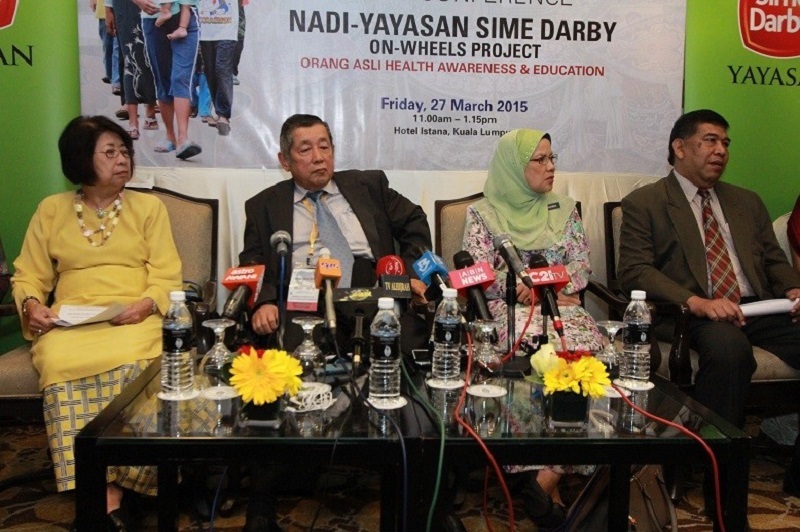 Yayasan Sime Darby Sponsors Professor Emeritus Tan Sri Datuk Dr Khoo Kay Kim’s “Esei-esei Lengkap Sejarah Malaysia"